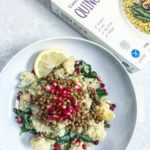 Quinoa is one of the most beneficial grains you can consume – it is alkaline and rich in fibre, protein, folate, iron, magnesium, manganese, phosphorus and zinc. Consuming whole-grains has not only been linked to improved BMI, however is also protective against heart disease. 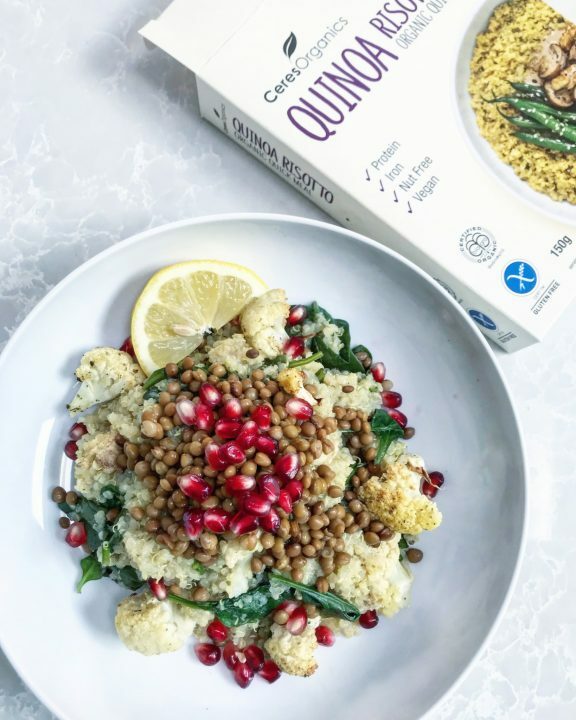 Cauliflower is part of the extremely beneficial cruciferous family, which we should all be consuming daily to support detoxification pathways. 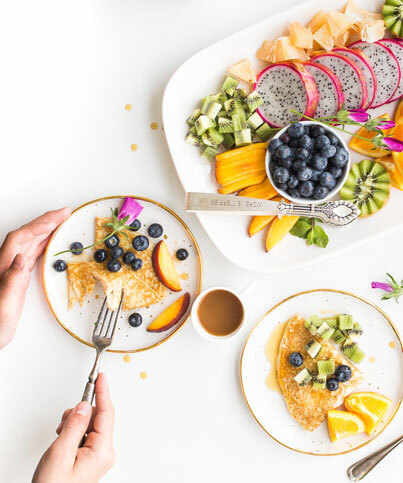 The pomegranate’s in this dish add juicy bursts of natural sweetness and serve as a potent source of resveratrol, a powerful antioxidant known to strengthen the nervous system and slow the ageing process. Lentils are full of easy to assimilate plant-protein and are a a true fibre-filler! 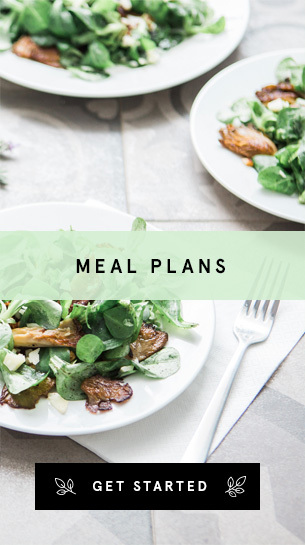 In fact, this entire meal is full of fibre making it great for our digestive health and controlling our overall appetite levels. Try it yourself! Preheat the oven to 180 C and line a baking tray with baking paper. Spread out the cauliflower florets on the tray, drizzle with sesame oil and sprinkle ranch seasoning. Bake for 40 mins, until slightly golden. Meanwhile, cook the quinoa risotto according to instructions. 5 mins before it is ready, throw in the spinach leaves and cook until wilted. Once ready, toss through the lentils and allow to cool. Plate and top with baked cauliflower, pomegranate, a wedge of lemon and salt and pepper to taste.